As a new semester begins, internships start, and seniors are lining up job interviews, it's time to trade in the sweatpants for the dress pants. People often think business attire has to be stiff and boring but it doesn’t have to be! Here are some tips to keep in mind for dressing for success. In moderation, a little Zooey Deschanel style can meet the perfect balance between fun and professional. Whether it’s on a blouse, skirt or tie, it’s a nice alternative to pinstripes. As offices get younger, dress codes are beginning to air on the side of casual. 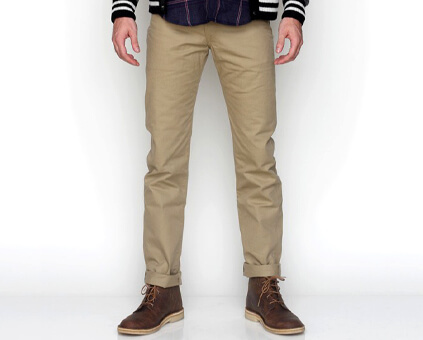 This doesn’t mean everyone’s pulling a Mark Zuckerburg and going to American Apparel for his or her office wear, but chinos are great for business casual occasions. Not only are they a godsend during the winter months, scarves can be a huge help when your blouse makes you look bustier than you need to be in the office. Remember, cleavage in the workplace is never okay. Ever. College kids are not taken seriously anyway; you don’t want to give your boss another reason for it. 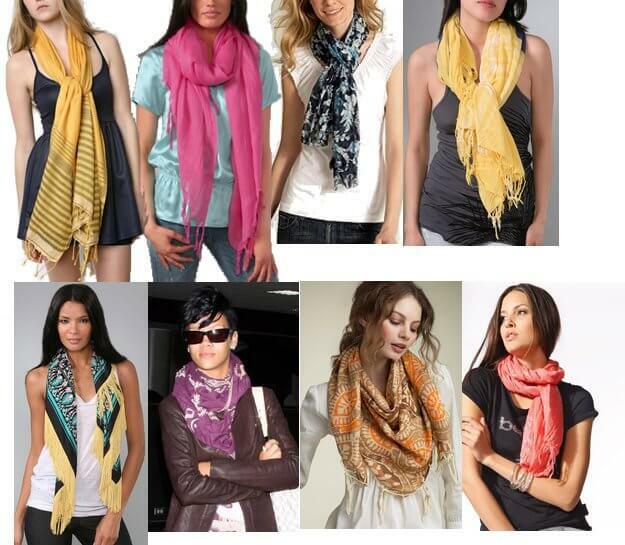 The best part is, you can buy one scarf and tie it fifty different ways. Black, white, and a subdued color palette are of a previous generation. 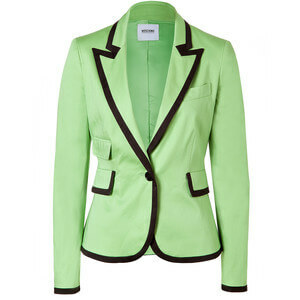 A bright yellow blazer or blue flats can lighten up a stiff ironed outfit. It takes a lot of courage to rock these shades, wear them with pride and show your employer that you are fearless! Managing classes and a work schedule is the classic college student dilemma. Having to balance two conflicting dress codes can get messy at times. The best solution: get a blazer. Actually, get at least three. Maybe even one in every color. They look mature and work with almost anything – but sweatpants. Throw it on before work and take it off before class, it is a working college student’s best friend. There are perks to being a young aspiring man or woman. Sure, you’re at the bottom of the totem pole and people expect you to fetch their coffee and do other extraneous tasks. When work gets tough, always remember: no one can rock a bright yellow blazer better than you.